Hi everyone, today I'm over on the Sunny Studio Stamps blog featuring the Born to Sparkle stamp set. 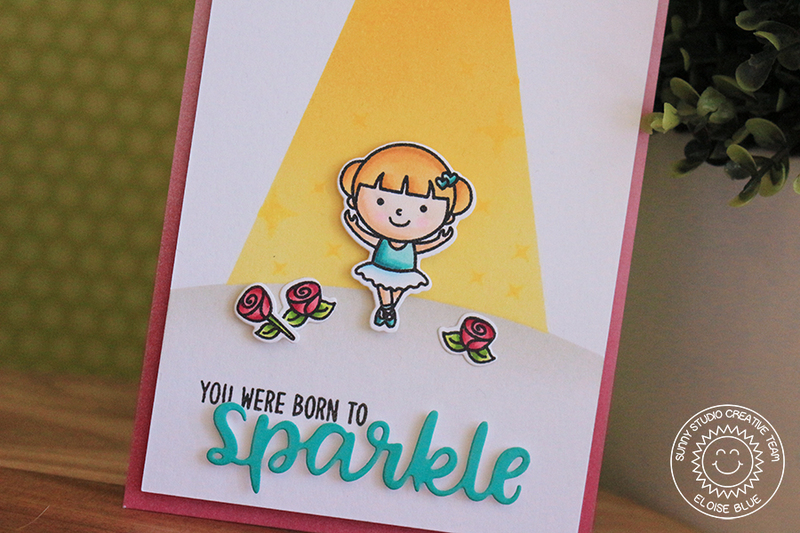 I'll also be using the new Tiny Dancers stamp set and Sparkle Word dies to help create my card. To read more about how I made this card, check out the blog post or check out my video below.